CELEBRATE NATIONAL CARROT CAKE DAY @ STONEFIRE GRILL - IRVINE - EAT WITH HOP! 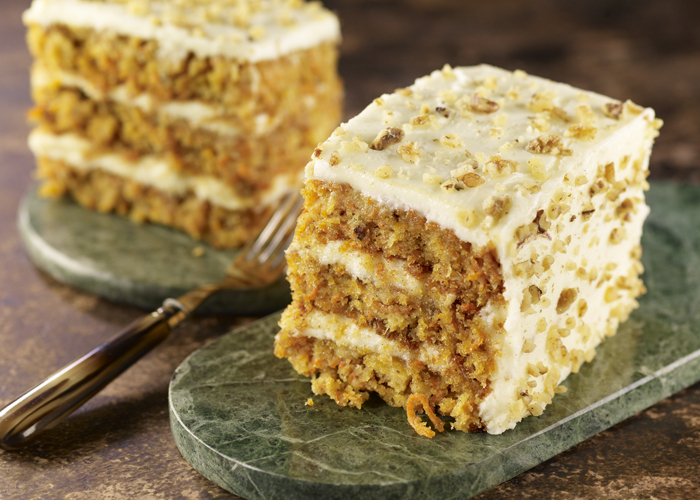 It's Feb 3 and it's National Carrot Cake Day! Wow, there's a day for everything! That's like an entire week of half off delicious moist carrot cake! Yum! There are many locations, 8 to date! But the nearest location for my Orange County peeps is in Irvine. *It's in the same plaza as Target and Creamistry.